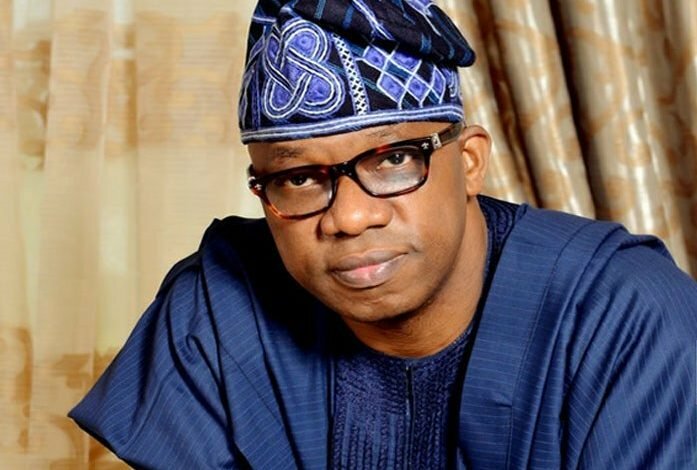 On October 2012, the government of Oyo State under Governor Abiola Ajimobi had threatened to demolish the expansive music House Complex owned by the Music merchant, Dr. Yinka Ayefele, MON to allow for the expansion of the road into a dual carriage way but the idea was later shelved. Fast forward to 2018, a Demolition Notice dated Monday, 13th August, 2018 was served on the management of the Music House with a three-day demolition notice. 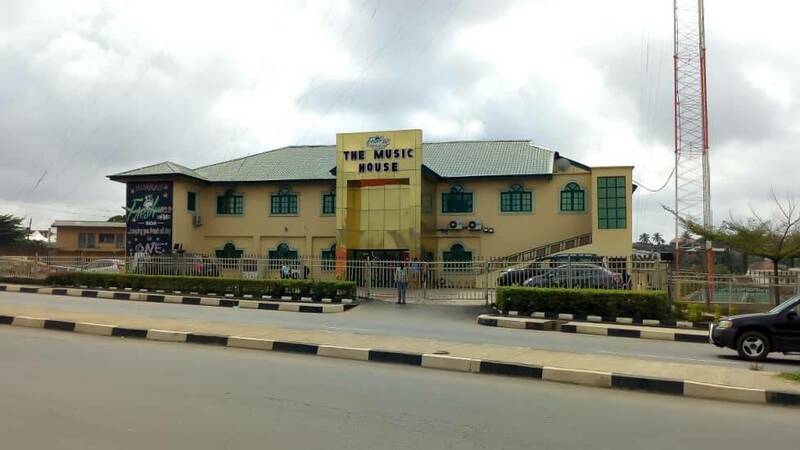 The management of music House, on Monday received the news of the demolition Notice with mixed feelings. Although, we are not really shocked because series of letters coming from State government to both management of the building and Fresh Fm, the tenant of the building have already pointed to an obvious fact that the state government is really up to something evil. We have few questions to ask the Oyo State government and its agencies. If truly we contravened the government town planning law(s), what does the law says concerning contravention? What does the law says about Demolition order and Quit Notice respectively? Is the building in anyway defect? Is the building harbouring criminals? 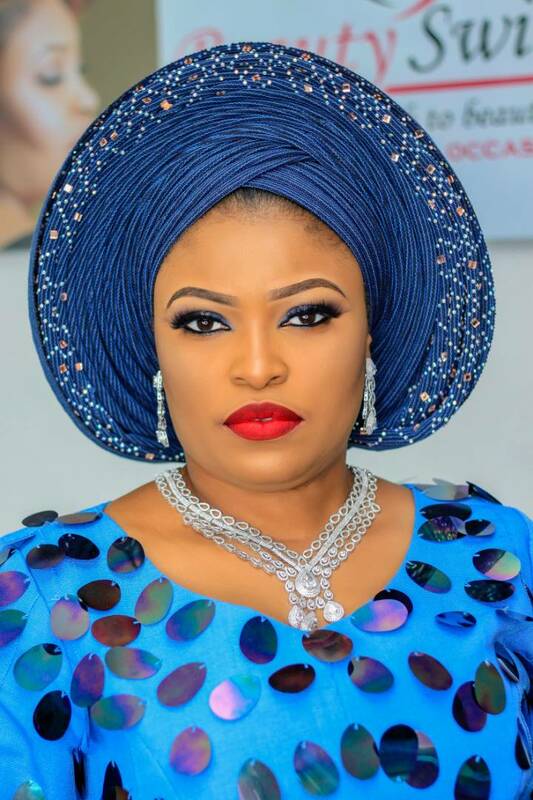 Lagos based celebrity make-up artist, Doris Onyema of Beauty Switch has teamed up with one of the hottest gele tying experts in town, T-Boy gele to organize a three day training on gele tying and make up for fashion enthusiasts in Lagos. The training which begins on 1st of March 2018 is expected to expose trainees to all modern, classy and trendy gele tying techniques and latest skills in make-up industry. According to the organizers of the training, it is open to all professionals and non-professionals that have flair for fashion and beauty. “We understand that that fashion trends are very fluid and it takes a great deal and efforts for some people to catch up. So, it is an opportunity the new eye-catching and glowing gele styles that will make our gorgeous women stand out at any public event or social functions. We are very thrilled to partner With T-Boy gele in giving out this exquisite service because he is one of the best in the industry”. The award winning owner of Beauty Switch make-up studio said. The beauty expert further informed that the three day training will be held at her Suite 10C Jeho Shamma Plaza, Ogba, Ikeja, Lagos studio. 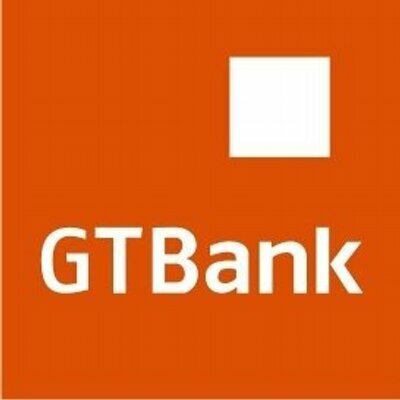 However for further inquiries on the training and other services, call 08039667033.